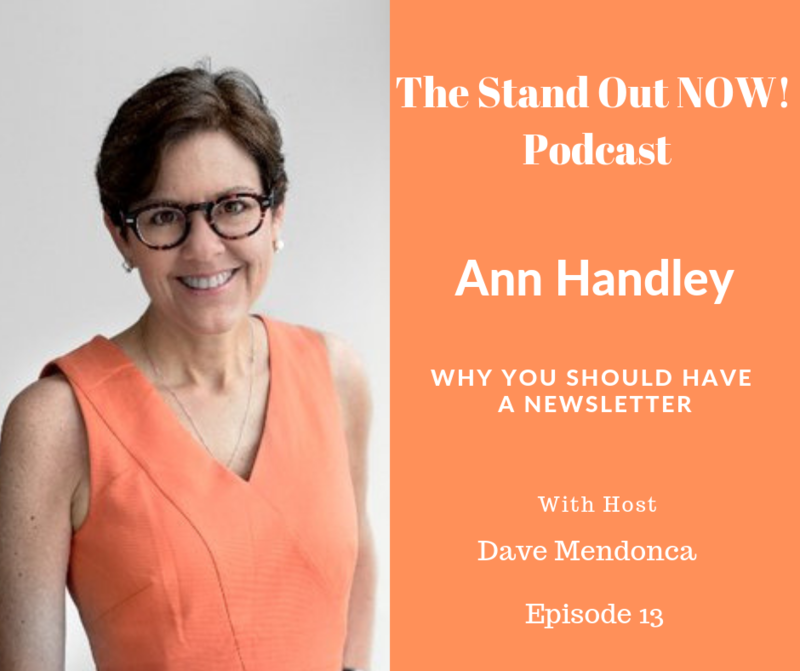 Our guest, Ann Handley realized this ever since she was 8 years old when she wrote and delivered a neighbourhood newsletter that documented local news. This digital marketing pioneer, author and speaker understands if you can generate newsletter content that is consistently relevant to people, especially if it helps solve their problems, they won't unsubscribe. They'll trust you and eventually buy from you. To find out more about Ann, visit https://annhandley.com. To sign up for her newsletter, click here. To learn about MarketingProfs, explore this link.